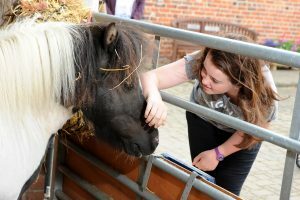 Your chance to meet some of the oldest equines living here at the charity. Learn more about how we look after our veteran horses and the additional care they need. The tour is FREE to attend but donations are kindly accepted. Please meet a member of staff at the blackboard on the Visitor Centre Courtyard at 11.30am.